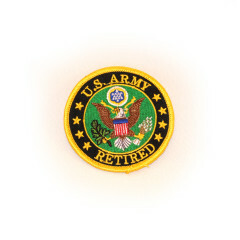 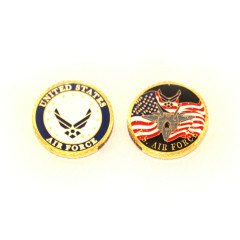 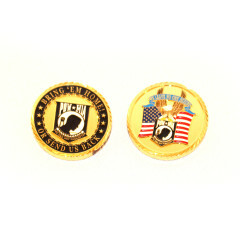 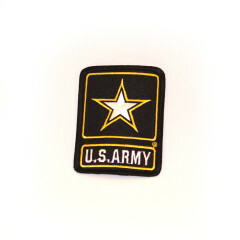 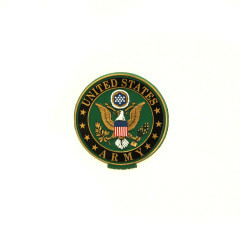 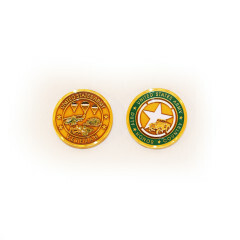 US Army New Logo Medallion 4 x 6 Picture Frame is designed to hold a single 4″ x 6″ picture. 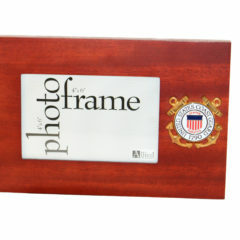 This frame is made of Mahogany colored wood and measures in total 6.5″ x 9.5″. 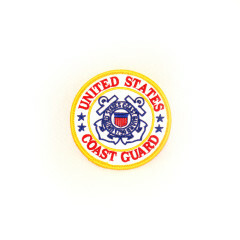 US Coast Guard Medallion 4×6 Picture Frame is designed to hold a single 4″ x 6″ picture. 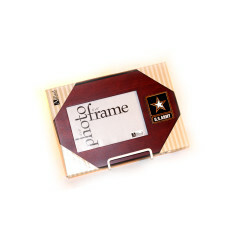 This frame is made of Mahogany colored wood and measures in total 6.5″ x 9.5″. 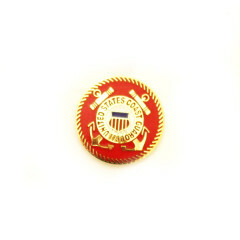 US Coast Guard Medallion Single Picture Frame is designed to hold a single 4″ x 6″ picture. 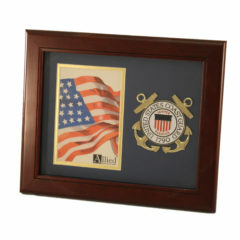 This frame is made of Mahogany colored wood and measures in total 10″ x 12″. 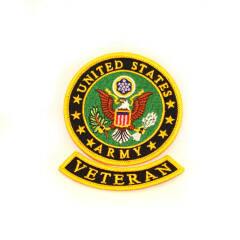 It features a double layer of Blue matting with gold trim. 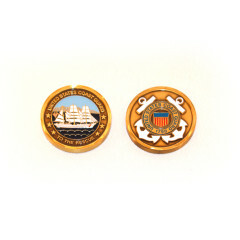 US Coast Guard Medallion Dual Picture Frame is designed to hold two 4″ X 6″ pictures. 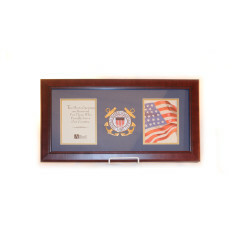 This frame is made of Mahogany colored wood and measures in total 10″ x 18″. 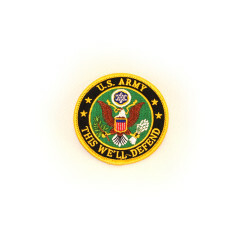 It features a double layer of blue matting and has gold trim.